North Shore Golf Course is a public golf course celebrating more than 55 years in historic northeast Tacoma. 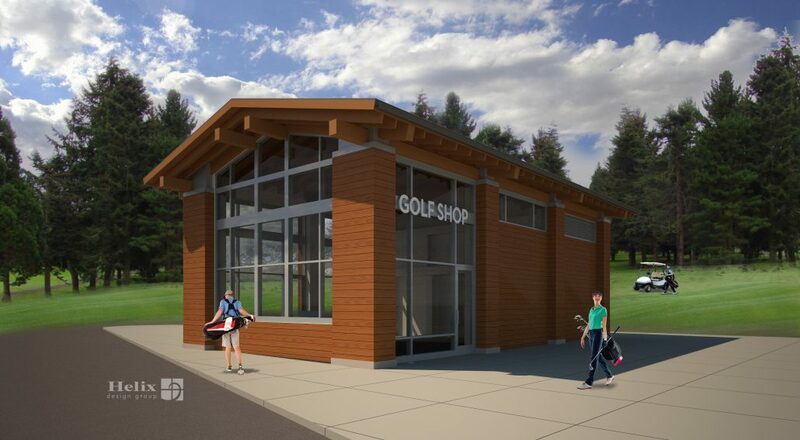 In May 2018, North Shore launched an exciting multi-phased revitalization project featuring a new Golf Shop and clubhouse that will support golfers and provide a new space for local community events. The golf course will not be impacted during this project and additional parking has already been created to accommodate all of our golfers. Book your next tee time today to see the exciting transformation as it takes place right before our eyes. For public relations or media inquiries contact Katie Olsen at katieo@greenrubino.com or 206.452.8175. The first phase of this project, set to be completed by the fall of 2018, includes demolition of the existing driving range building and construction of a new driving range shelter and Golf Shop. This new Golf Shop will include golfer check-in, a pro desk, retail merchandise displays, and a beverage counter. The 18-hole golf course will not be impacted during the transformation and play will continue as usual. 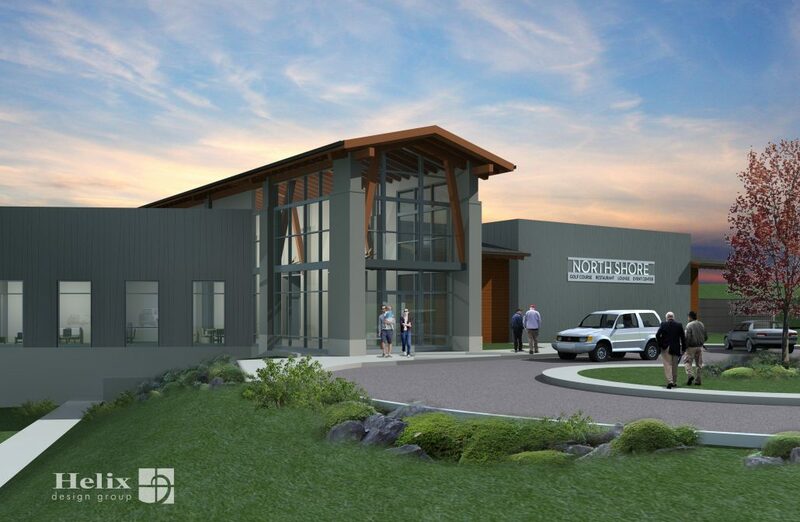 Phase two of the project will include the construction of a new 15,046 square foot clubhouse. The new facility will have a grand foyer with expansive views of the golf course, a restaurant and lounge with outdoor seating and concrete fire pits, and a new event center including a ballroom with multiple sections to accommodate groups of up to 300 guests.